Kazan 2019 - ETU Sprint Championships. Have you entered yet? Check the distances: swim - 750 m, bike - 20 km, and run - 5 km. Race with the best athletes from all over Europe for Elite and Age-Group medals! 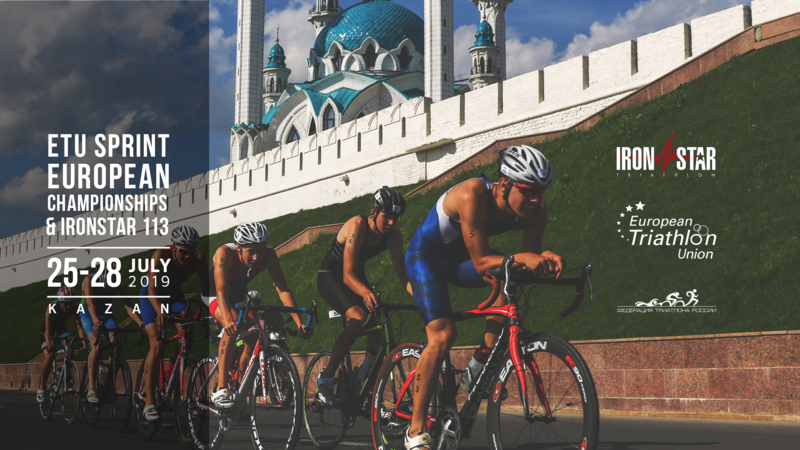 Don’t miss out on this opportunity to race past the Kazan Kremlin, a World Heritage site! 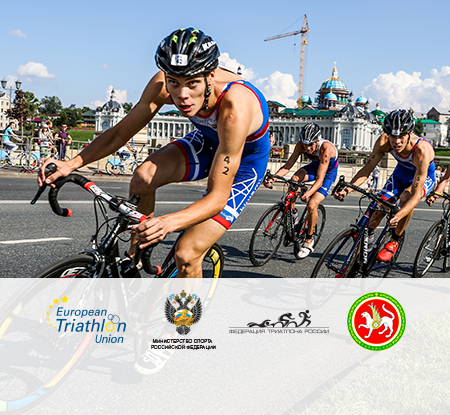 The swim course is located in the Kazanka River, the bike course follows the central streets of the city and passes by the walls of the Kazan Kremlin and the main sights of the city. The run finishes on the Kremlin embankment. Registration, as usual, will be through your National Federations. Click the photo and watch the promo video.